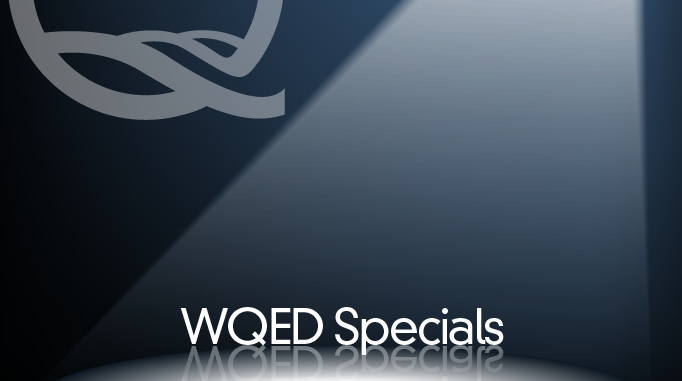 WQED has long reported on the Vietnam War – with a significant focus on veterans. But the perspective of the Vietnamese people is equally compelling - and all too often, unheard. After the fall of Saigon in 1975, many Vietnamese people made desperate scrambles to flee the country. Their exoduses were fraught with danger – some escaping in tiny boats or by airlift. Others fled under U.S. policies allowing the emigration of children fathered by American troops as well as people who fought against the Communists. And some of them found new lives in Western Pennsylvania. Now they share their stories of life before the war, their escape to freedom, eventual success in Pittsburgh, and in some cases, haunting emotional scars. Vietnam: Another View aired on Nov 09, 2017.